Note: we thank K & M for these photos and their approval to use them on our blog and website. We are not allowed to use their real names tough to protect their privacy from search engines’ scan. K is a famous model and actress while M is a producer on the film industry. Their lovely child was the icing on the cake: so lovely and cute! Their guests were all coming from far abroad: from Japan to Europe, from USA to Singapore for a real destination wedding in Sicily. 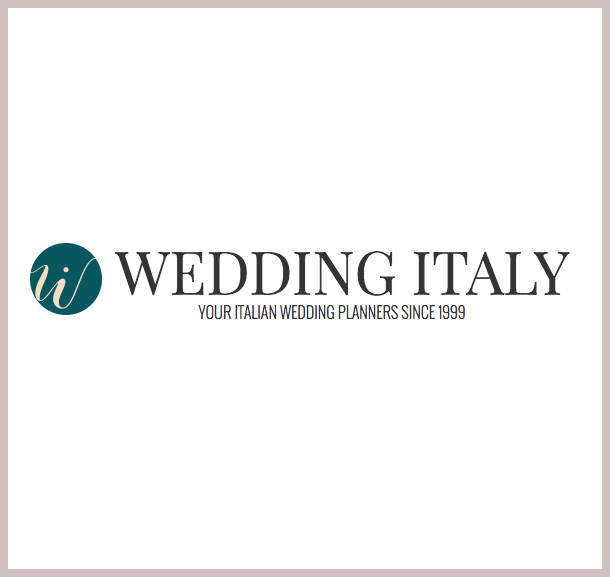 Read more on Wedding Italy blog at https://blog.weddingitaly.com/2013/12/22/taormina-celebrity-wedding-in-sicily/ (this link will open a new window).